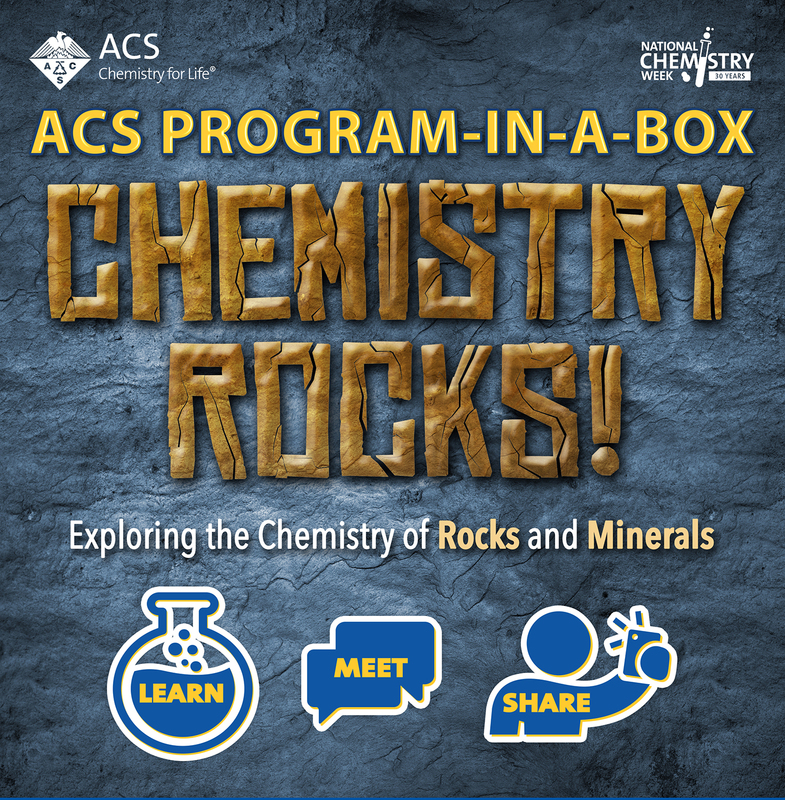 MACOMB, IL -- The Western Illinois University Chemistry and Geology clubs will host a webinar called "Chemistry Rocks: Exploring the Chemistry of Rocks and Minerals," at 6 p.m. Tuesday, Oct. 24 in Currens Hall, 203. The program, open free to the public, is sponsored by the American Chemical Society. The webinar will explain how chemists are experimenting with rocks and minerals to improve quality of life. 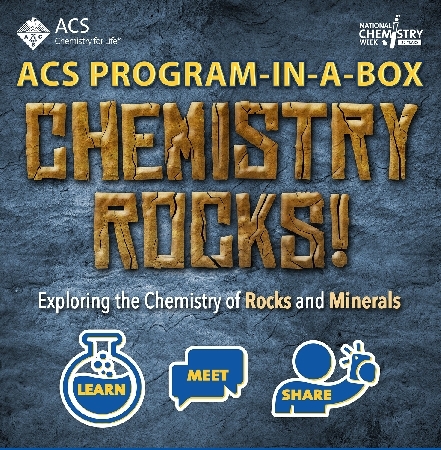 The live, interactive broadcast will provide the opportunity to network with young chemists around the world on social media, participate in discussion and activities and ask live questions of experts about the work being done in rock and mineral science. For more information about the event, visit bit.ly/2ykay5D.